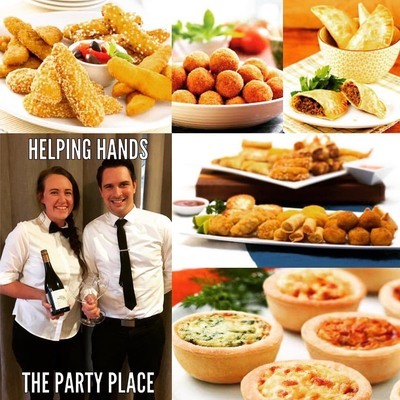 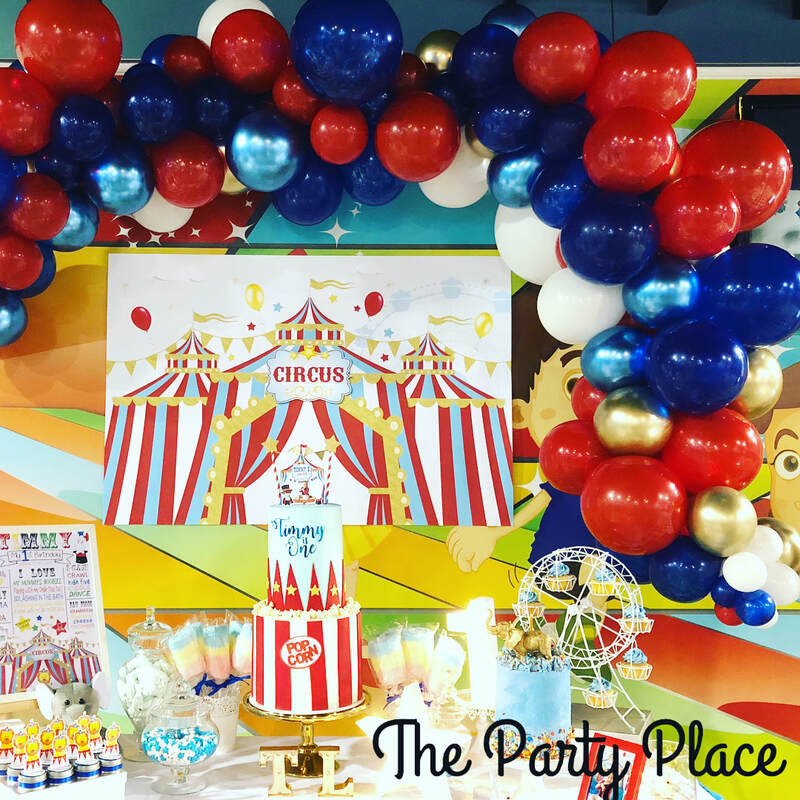 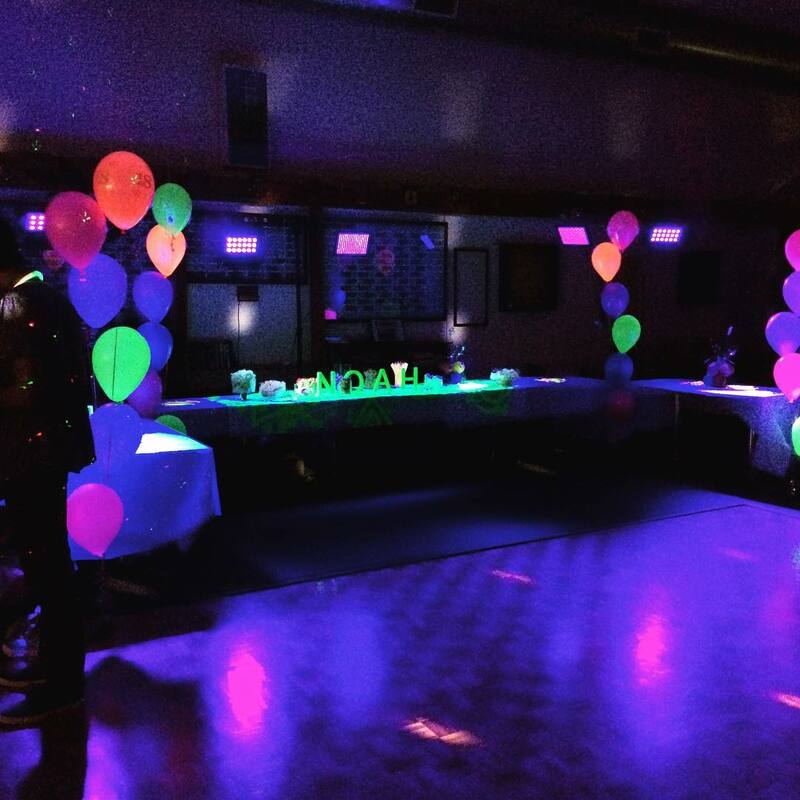 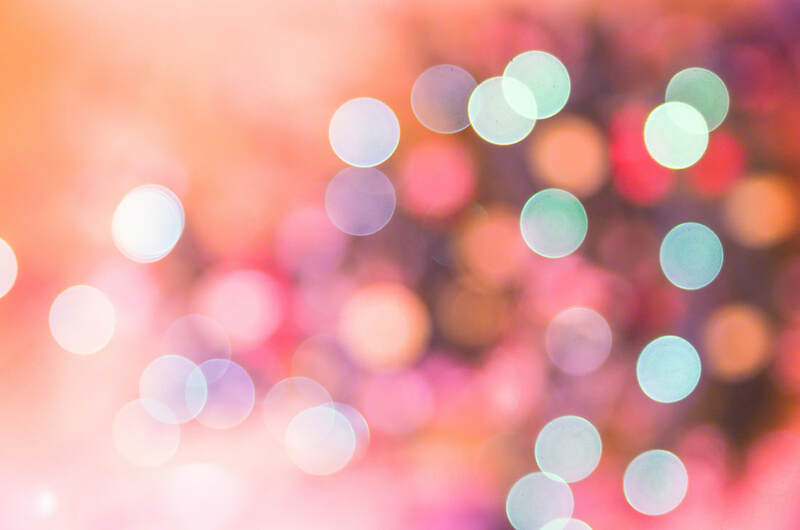 We are the one stop party shop that can help you decorate your event exactly the way you want it. 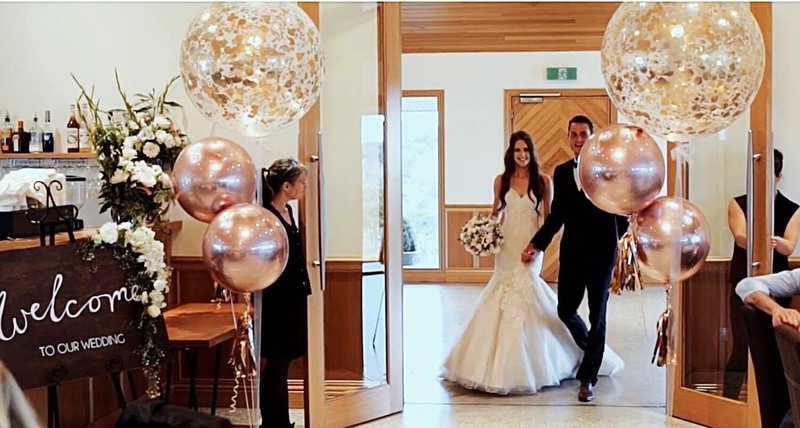 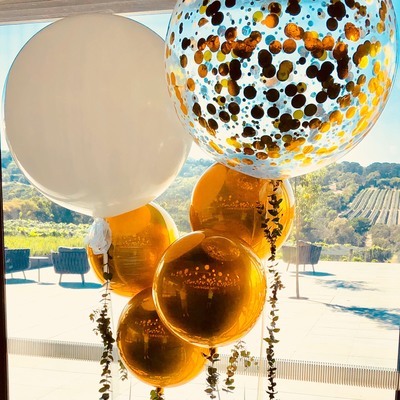 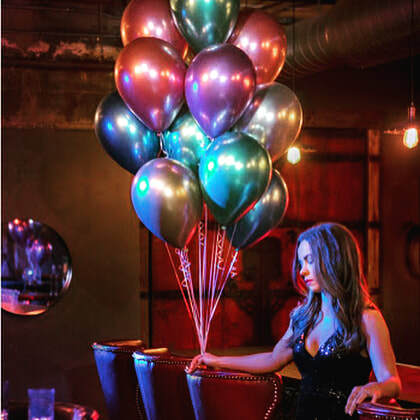 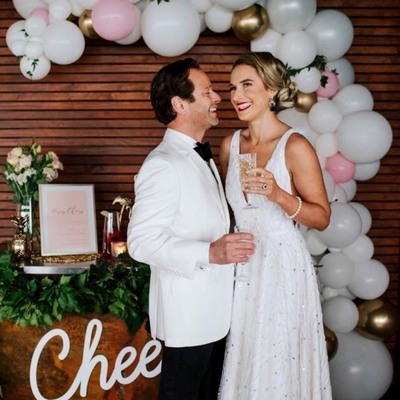 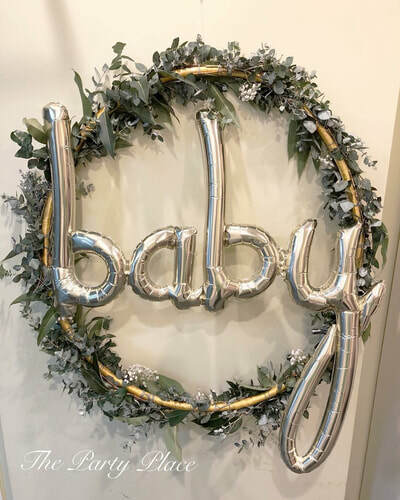 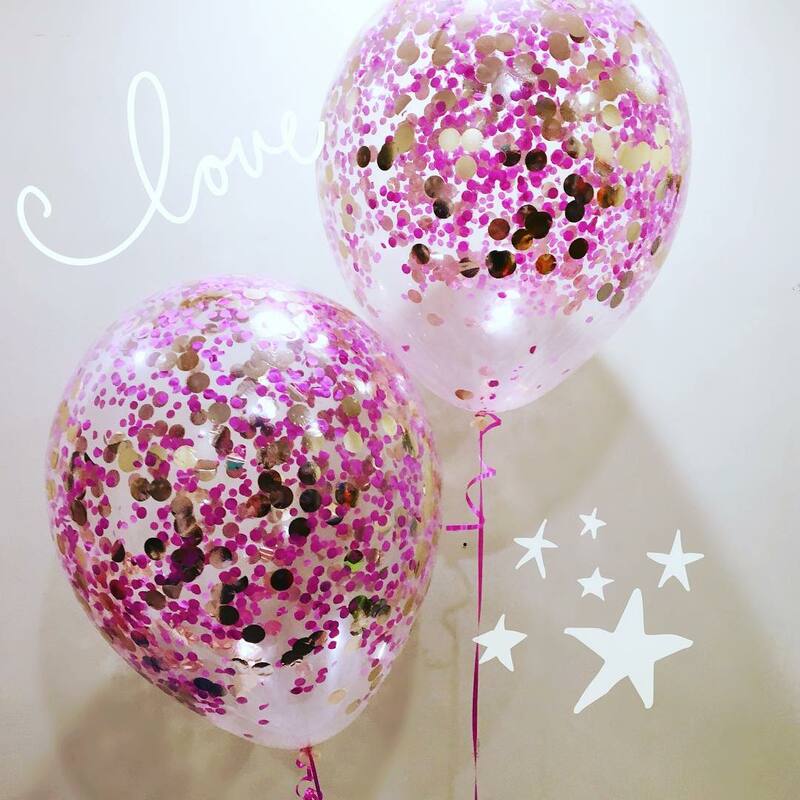 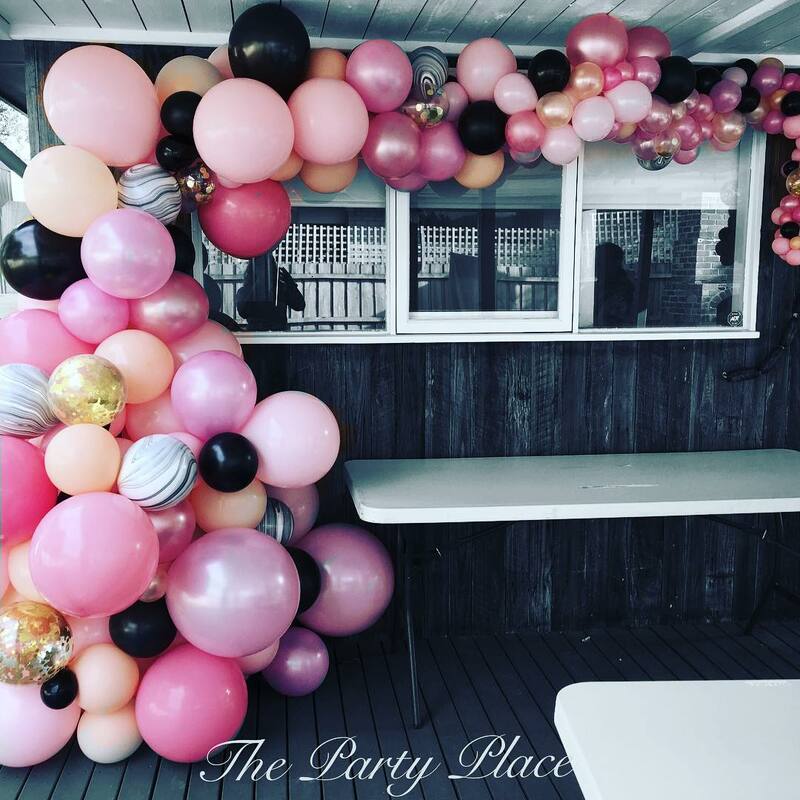 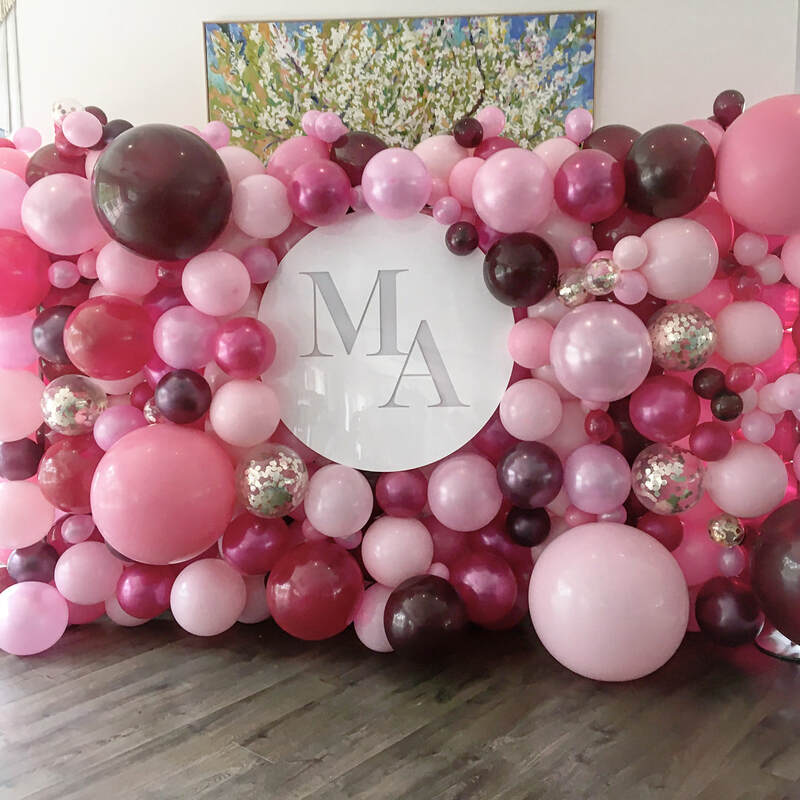 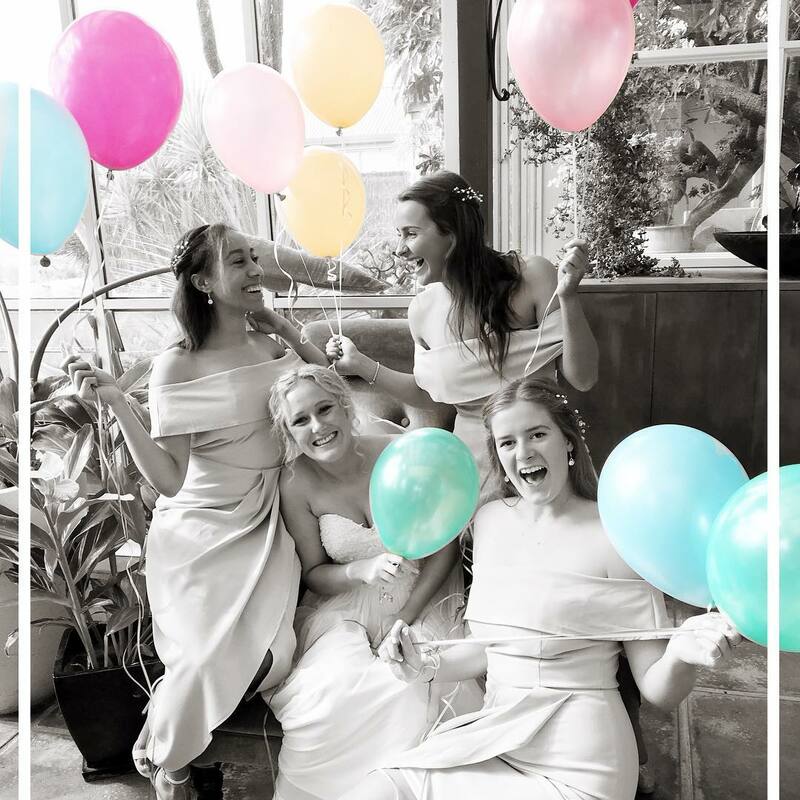 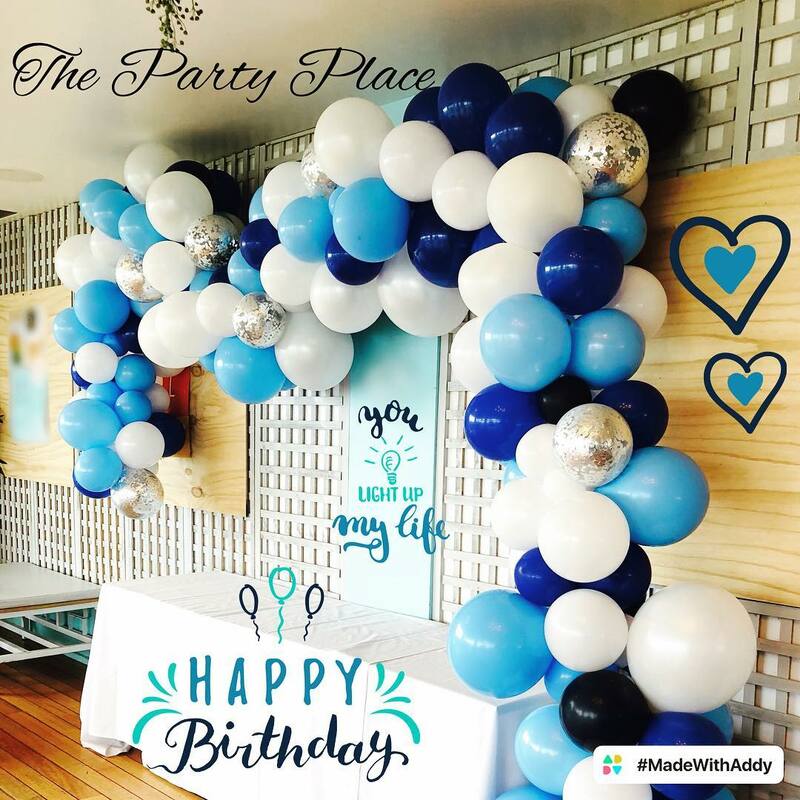 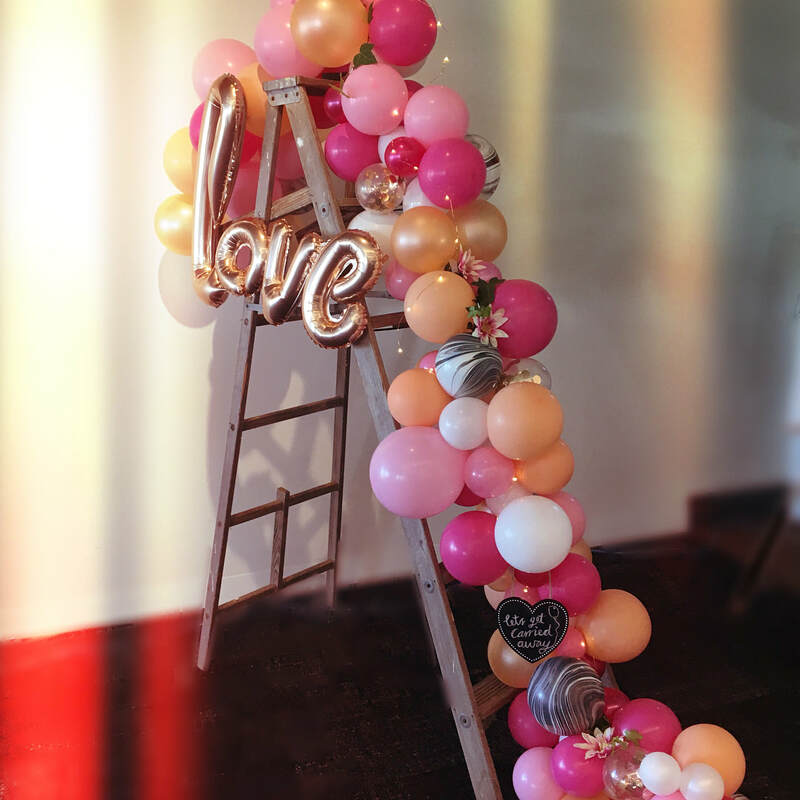 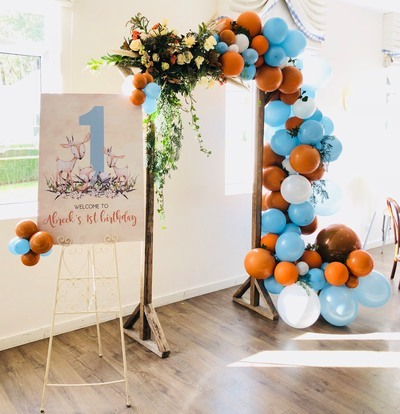 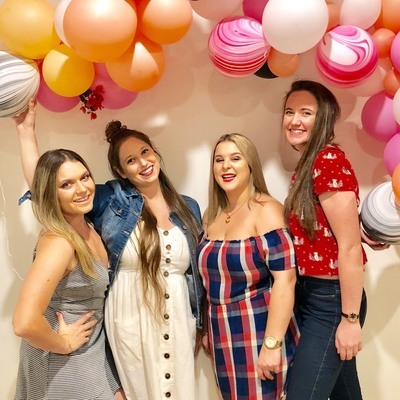 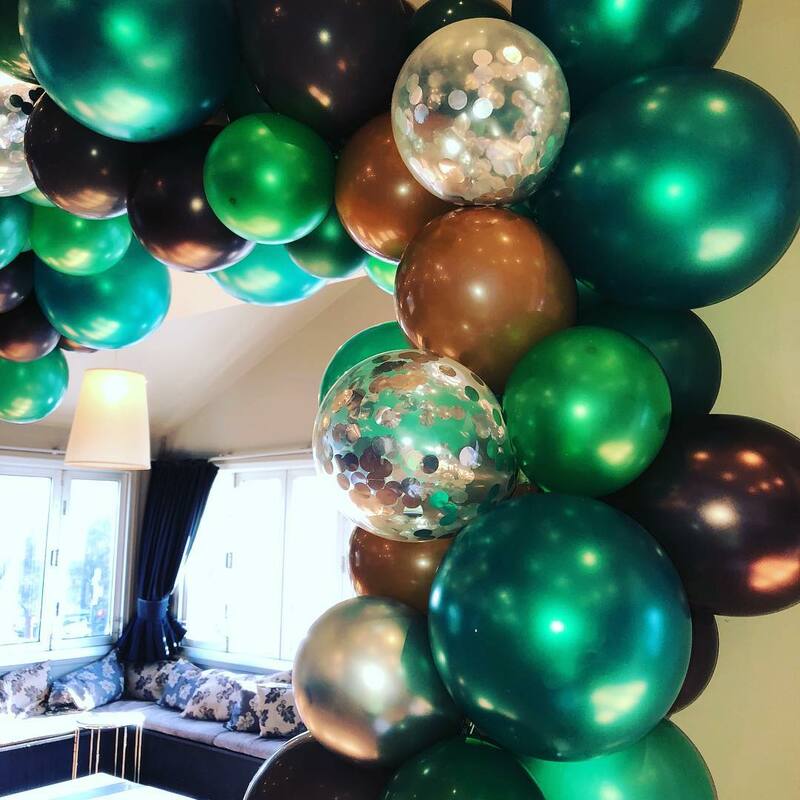 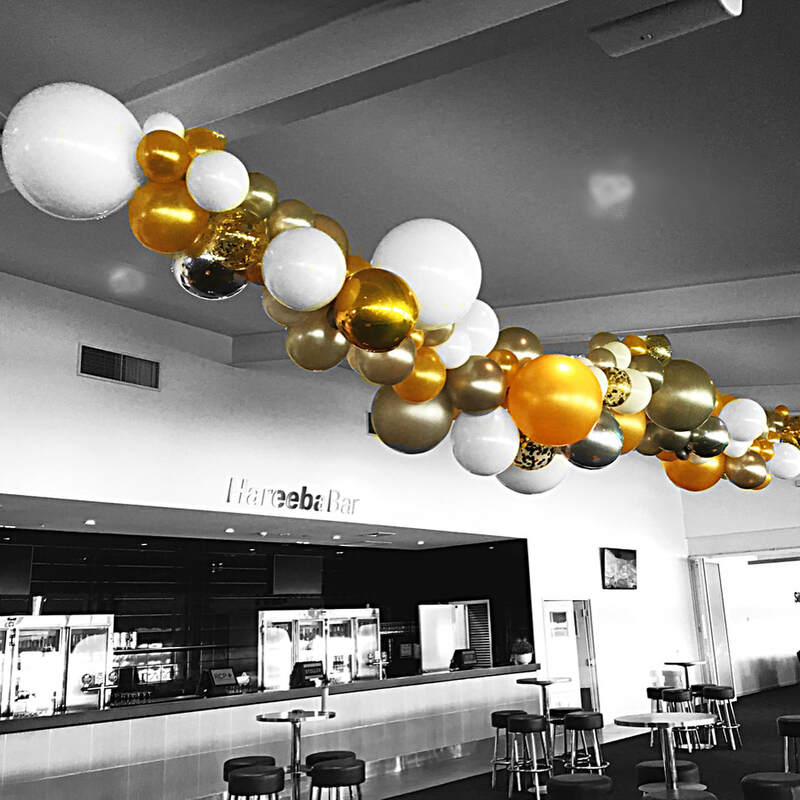 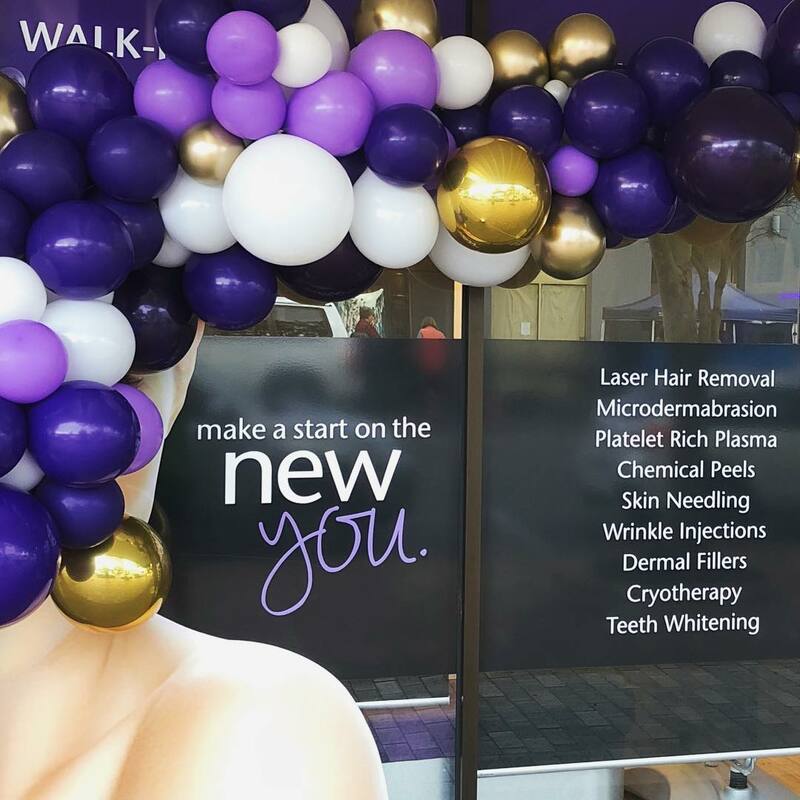 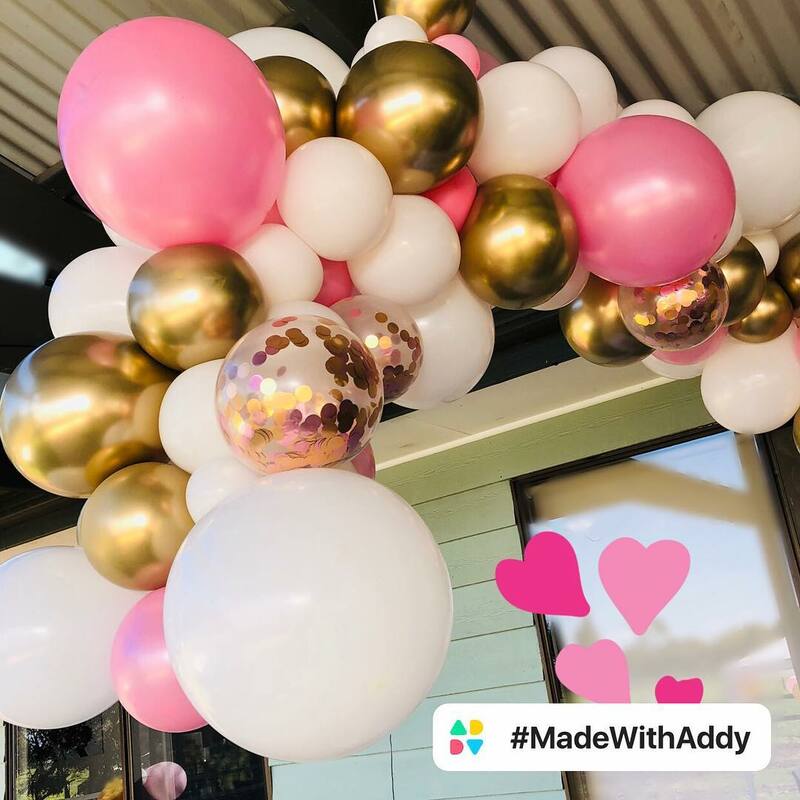 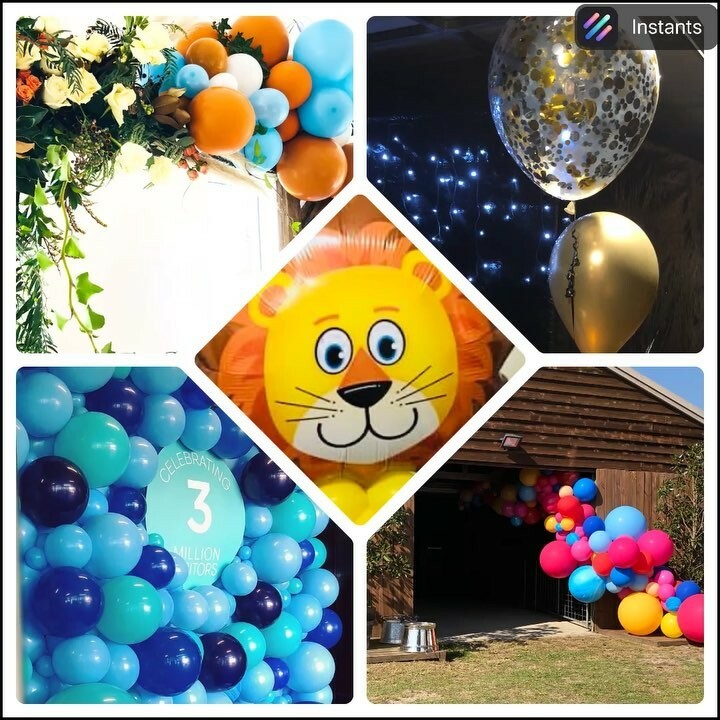 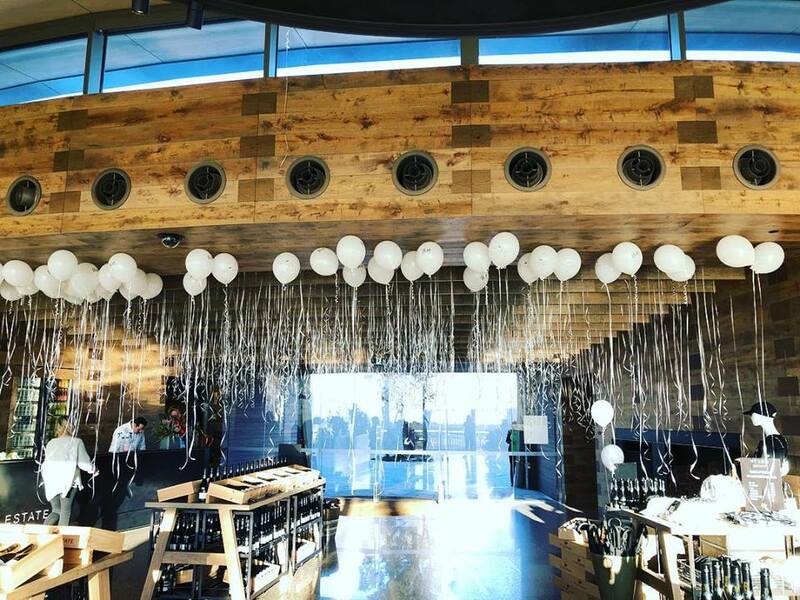 We are a leading provider of balloons on the Mornington Peninsula for all occasions, whether it be a birthday, wedding, or corporate event. 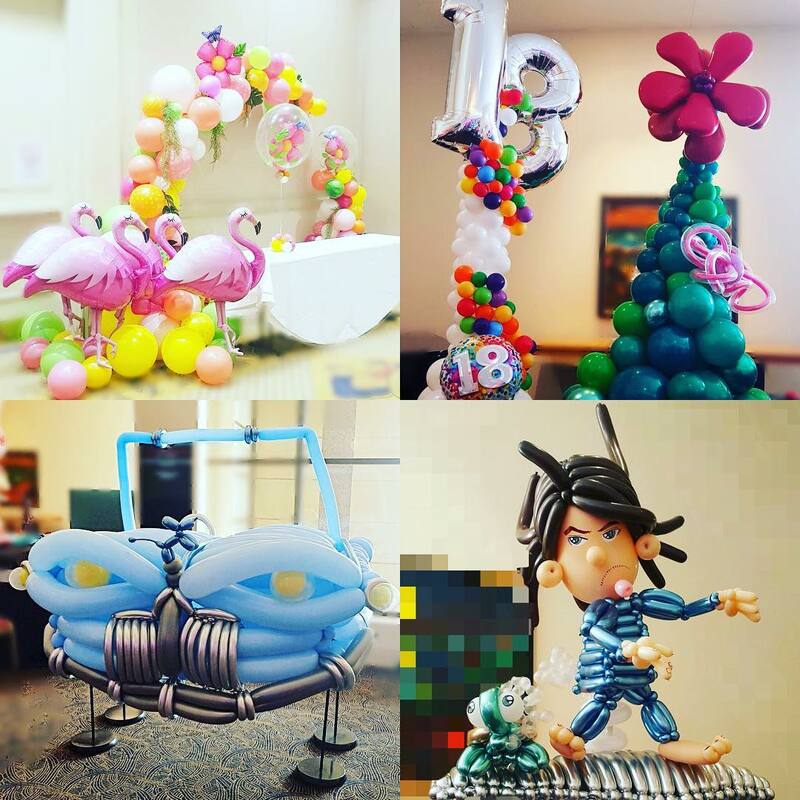 Using our creativity we can make your day unforgettable!